Gerald Glasper put together the Project 4 Band back in 2006 and has become one of the hardest working Variety bands on the west coast. 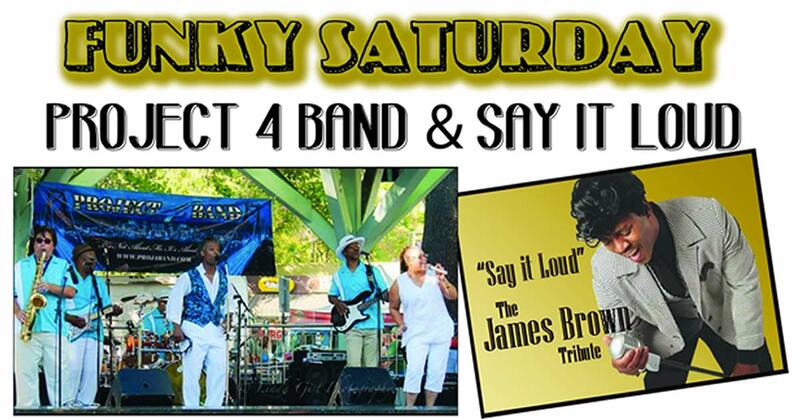 His impersonations of James Brown, Bruno Mars, Prince and Rick James have entertained all who come within ear and eye shot. 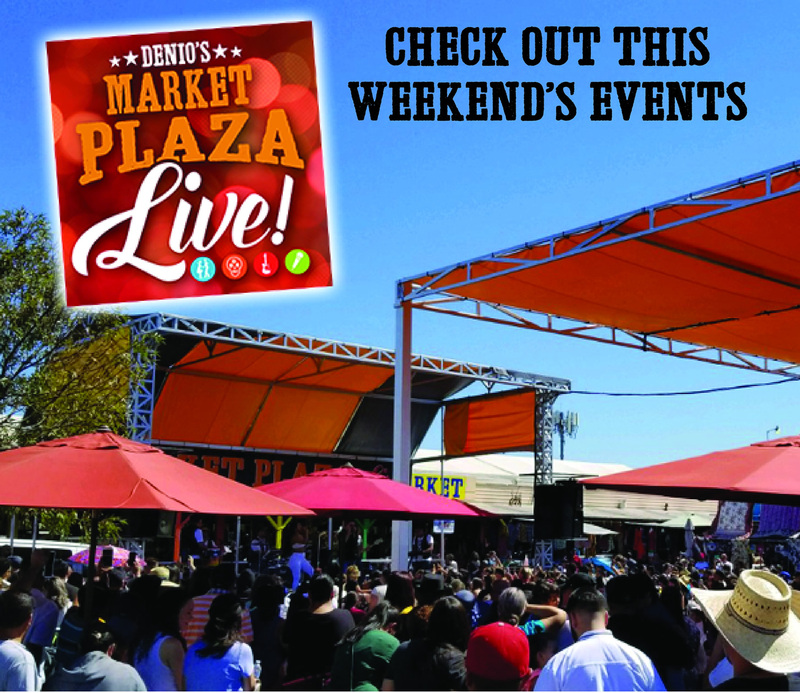 For Denio’s Market Plaza Live he will bring his 8 piece band to perform the hits of ‘The Godfather of Soul’ with “Say it Loud” – The James Brown Tribute!